Turn heads in our elegant Sadie Formal Dress. 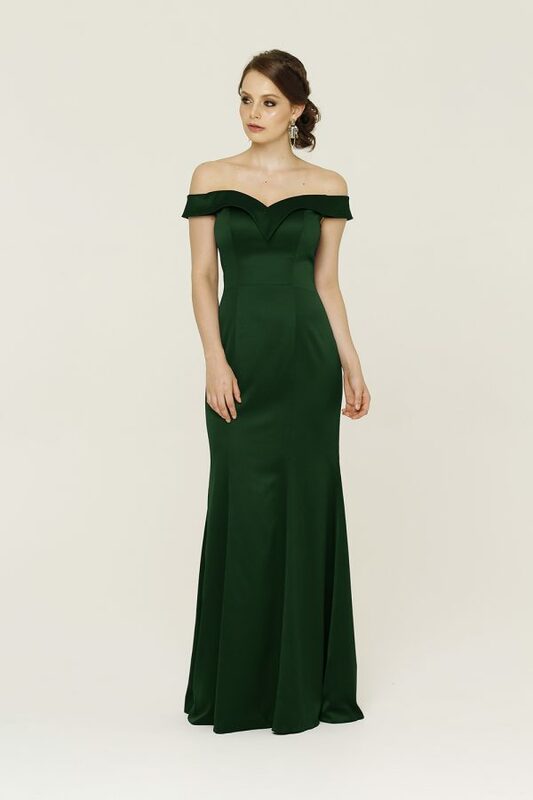 This stunning gown is the perfect combination of classy yet alluring, making it perfect for formal events or as an evening dress. The Sadie Formal Dress is a beautifully detailed piece for the classic romantic. The Sadie style is high at the neckline before drawing in at the waist to form a flattering hourglass silhouette. The plunging back is string tied which adjusts to display your natural figure and accentuate your body. The Sadie has a beautiful lace design which falls over the entire dress, somehow this gown manages to be stylish and simple at the same time.